Automotive - Bath Lumber Co. 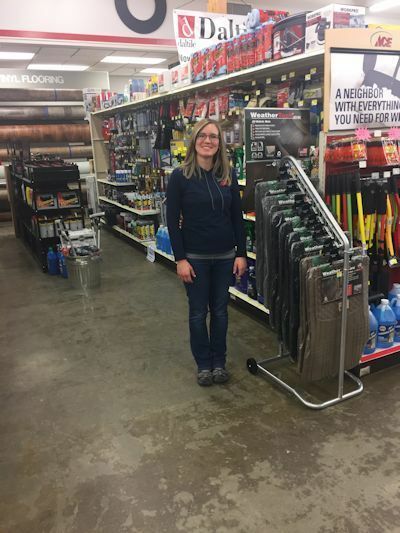 Your car takes care of you, so take care of your car with products from Bath Lumber Co.. “WeatherTech” floor mats are a great way to protect your floors from the harsh weather, mud and debris. “WeatherTech” floor mats are laser fitted and available for all models by special order. Car wont start? Dead battery? A “DieHard” battery might be just what you need. We also have “Optima” batteries in stock, so we have all your battery needs covered! Bath Lumber Co. has a wide selection of “Reese” towing products, tie down straps, and towing straps, to get all you heavy hauling done safely! Don’t forget about our pressure washers either, its always more fun to get down and dirty when you know you have the tools to clean off all your toys!